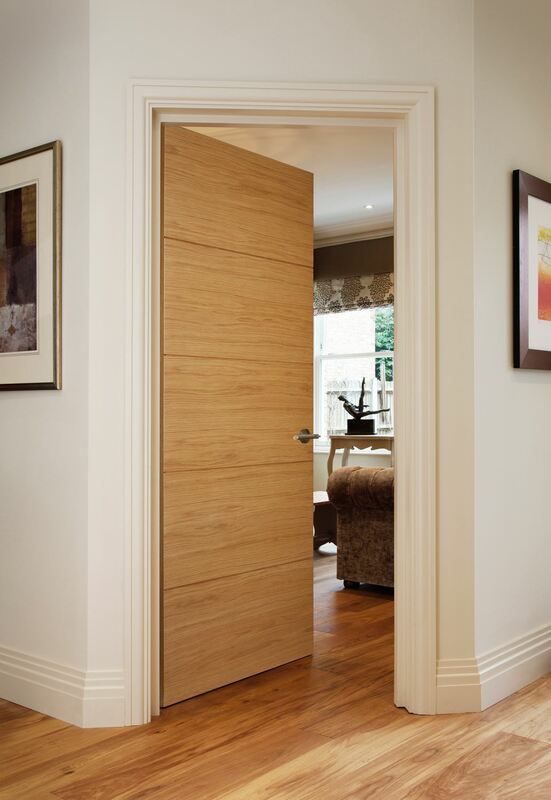 The Orta K8500 Oak door is designed with that contemporary look in mind. With 4 V-grooves in to solid Oak stretching across the entire width of the door, it gives you a visual look like no other. The K8500 Oak design is placed within our Todd Doors range allowing us to offer a strikingly designed door at a very competitive price. The Orta K8500 Oak is constructed using high quality real Oak veneers over an engineered solid core and then pre factory finished in a satin lacquer. Made from a White Oak Veneer, pre-finished at the factory in a clear satin lacquer, the Orta K8500 Oak door is striking and contemporary. There has been special emphasis placed on making a high quality product at a competitive price. The use of real White Oak veneers mated to an engineered solid core with accompanying horizontal solid Oak V-grooving that gives an appearance of grandeur. 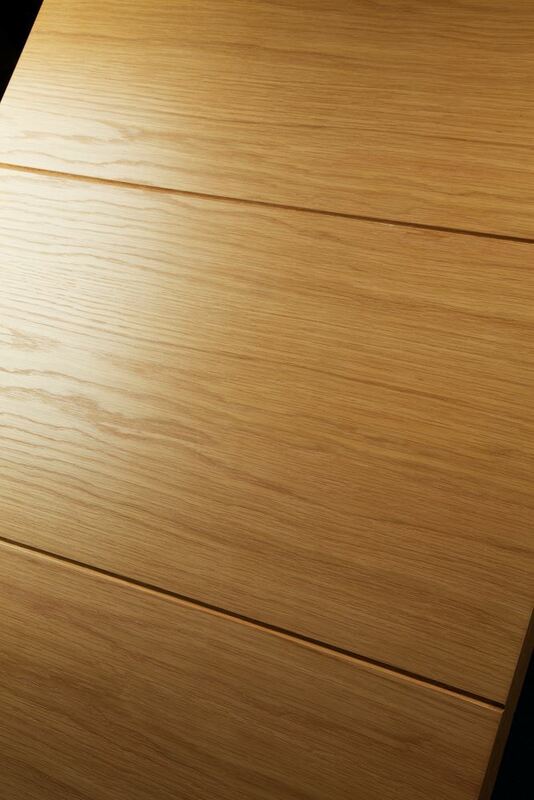 The Orta K8500 Oak door is available from stock in an array of standard sizes.